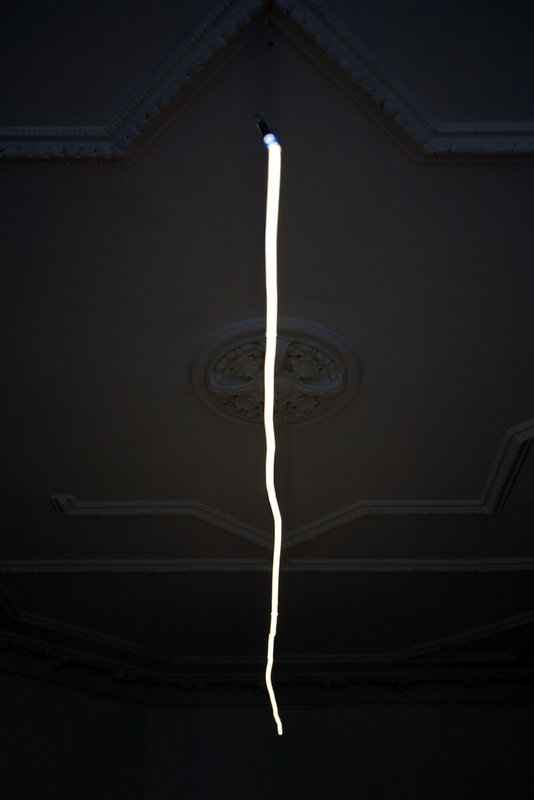 This line of light replicates a freely hand drawn straight line. 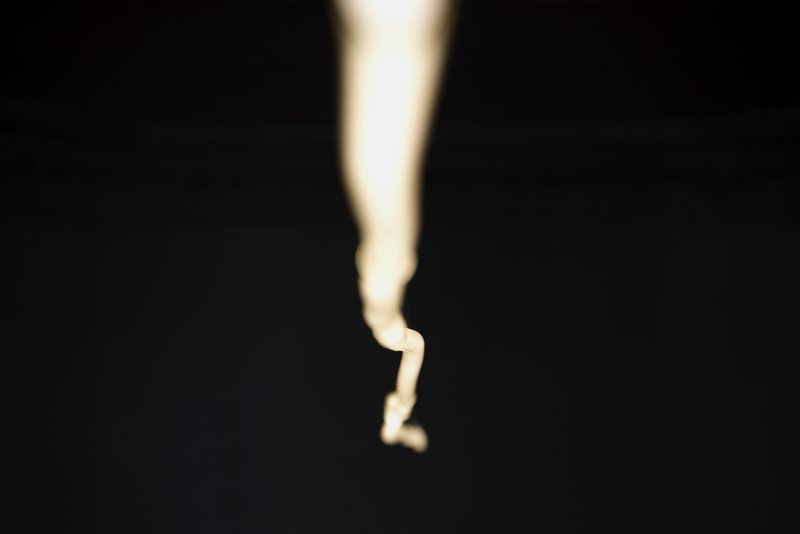 Its organic flow is opposing the common experience of translucent lighting bodies which we relate to most non-personal spaces like waiting halls. 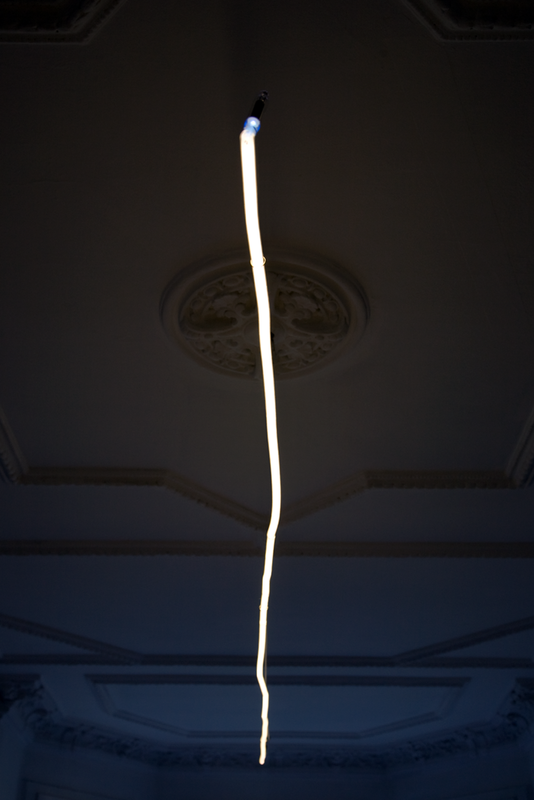 The Glowing Line is actually based on two hand drawn lines that are combined to enable a flow in all three dimensions: height, width and length. 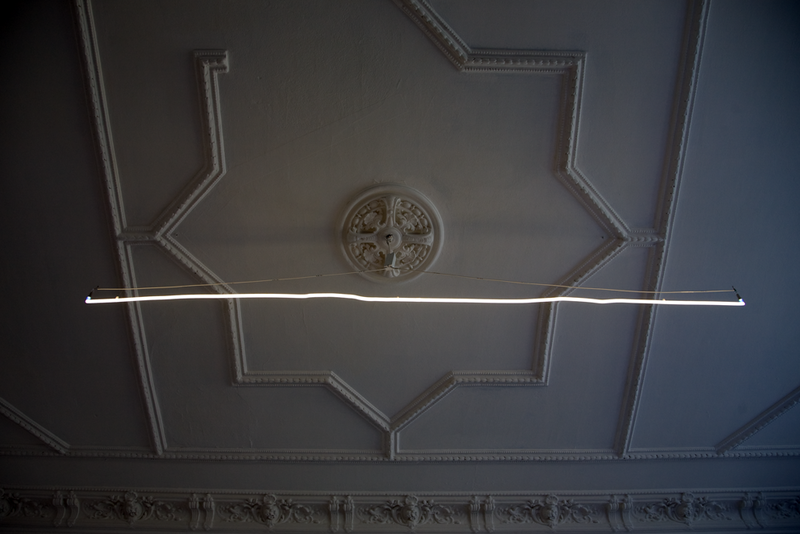 Using two drawings makes it possible that the light looks like a stroke that is drawn with an imaginary pen in the air.